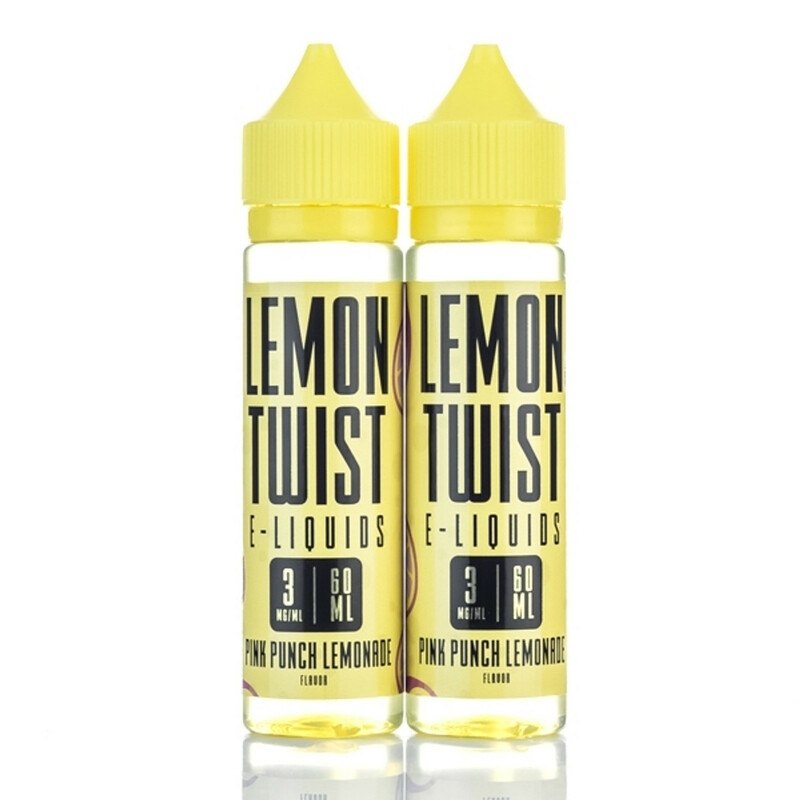 Lemon Twist Eliquid brings to you a variety of mouth watering flavors like their Pink Punch Lemonade! You will be able to search threw their flavor options on this page and select a flavor that best matches your cravings! Lemon Twist E-Liquids Pink Punch Lemonade 60ml will shock your taste buds with a powerful burst of pink lemonade mixed with fruit punch! Refreshing indeed!